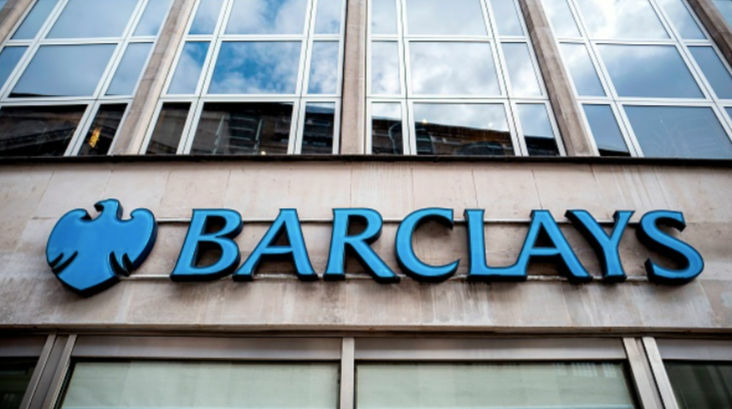 Barclays has doubled its Blue Rewards scheme incentives for new and existing customers who switch an account to it. Those who use the Current Account Switch Service to switch a non-Barclays account to the bank by the 29th June 2018 will get the boosted rewards, they just need to meet the account criteria. The criteria is that customers pay a £3 monthly fee, pay in at least £800 to the account, and have at least two direct debits going out of the account. If you switch, you can get a minimum of £132 in the first year, after paying the monthly fee, but if you have additional financial products with Barclays, you could get up to £348 a year. The Blue Rewards programme was launched in 2015, and is available to new and existing account customers who bank online or use the app. You get a rewards of £14 each month for the first year that you switch, and then £7 a month after that. This means that after paying the £3 fee each month, you will get a free £132 in the first year, and £48 every year after that. If you have extra Barclays products, like a mortgage, home insurance, or personal loan, you’ll get even more a month into the account too. The scheme also gets you a 1% cashback from retailers like Boots, Argos, and Debenhams, and with the switch offer this will double to 2%. Do you think this is a good switch offer? Let us know in the comments.